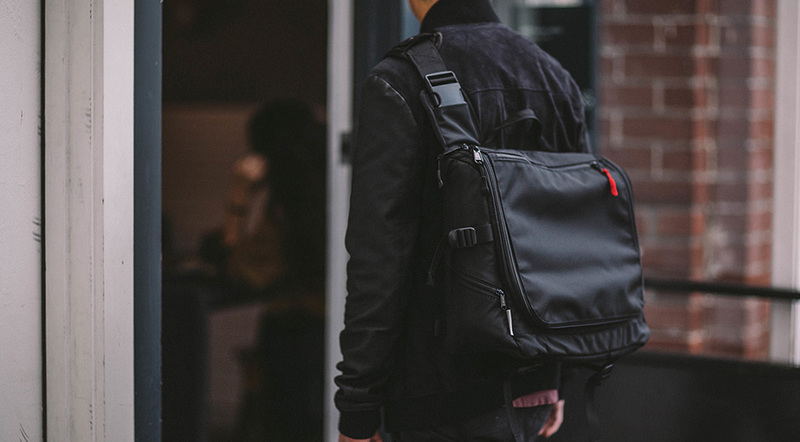 How to Choose a Laptop Bag for Men? The most important accessory for your laptop is the laptop bag. Not only does it protect the laptop, it also has the visual benefit of being a fashion statement. 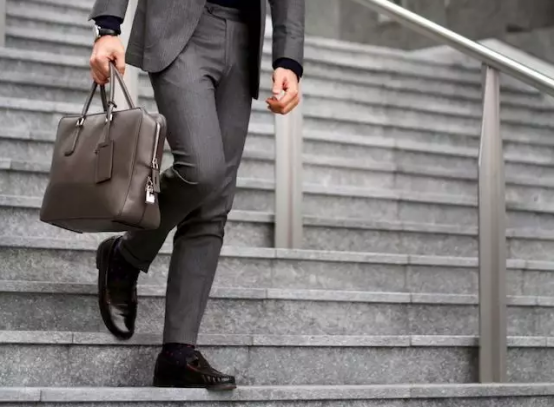 There are numerous brands on the market currently and they all have different designs hence choosing a laptop bag is not an easy task, especially for men. 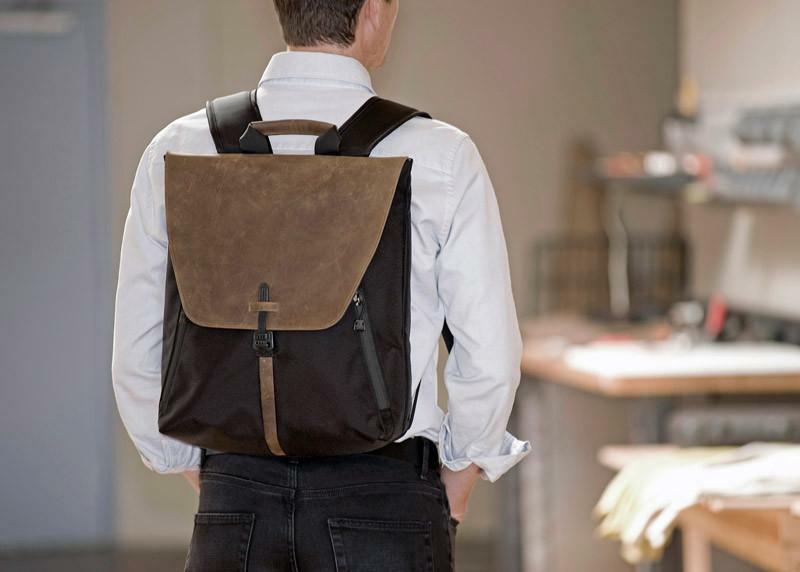 Here is a guide on how you can choose a laptop bag for men. A good bag should fit your laptop. Laptops come in different sizes hence it’s important to know the measurement of your laptop because different bags are designed for different laptop sizes and brands. Ideally, the bag should snugly fit your laptop. 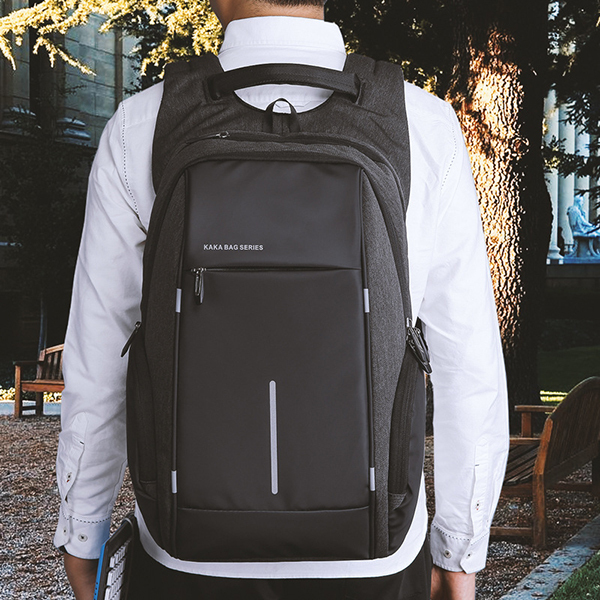 Although the bag is mainly meant to carry your laptop, it’s essential for it to have extra storage compartments and pockets for accessories such as charger, cables, mouse, battery, etc. This will help to protect your laptop from scratches and bumps. Other items which are stored in the bag will also get protected from compression. 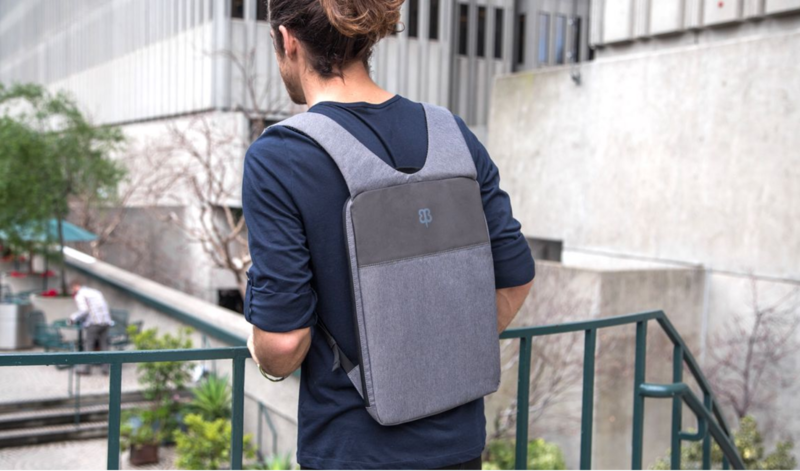 KAKA Laptop Backpack is one of the perfect anti-scratch laptop bags for men with beautiful design and large storage compartments. Your laptop is something that you certainly use every day and that means that you carry it around so often hence the durability of the fabric used to make the bag should be long-lasting. The material should be strong enough to withstand wear and tear but also light in weight. Check the bag’s zips as they are critical in keeping your laptop and other items safely locked inside the bag. Ensure that the bag’s lining is waterproof for your laptop to be safe in all types of weather. Comfort is crucial not only for your laptop but also for yourself. Men have big and broad shoulders hence a good bag should have adjustable shoulder straps that match with the curves on your shoulders. If you will be carrying the laptop for long distances, choose a bag that has extra paddings on the shoulder straps. The type of laptop bag that you choose heavily depends on your lifestyle, is it for work or pleasure? 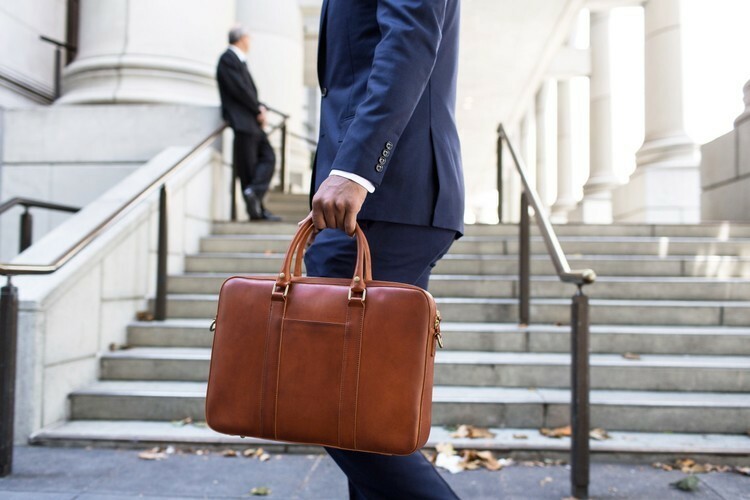 If the sole purpose of the bag is for work, then you need to choose something that is practical, resilient and it can be carried with ease to and from work. Note that backpacks usually have bigger carrying capacity and they are more comfortable compared to messenger bags and briefcases. Overall, the bag that you will eventually choose depends on its practicality in your lifestyle. For some men, a laptop bag is a protective accessory while for others it’s an extension of their own fashion style. Remember that you will be carrying the bag often, therefore, choose something with a color and design that you love.